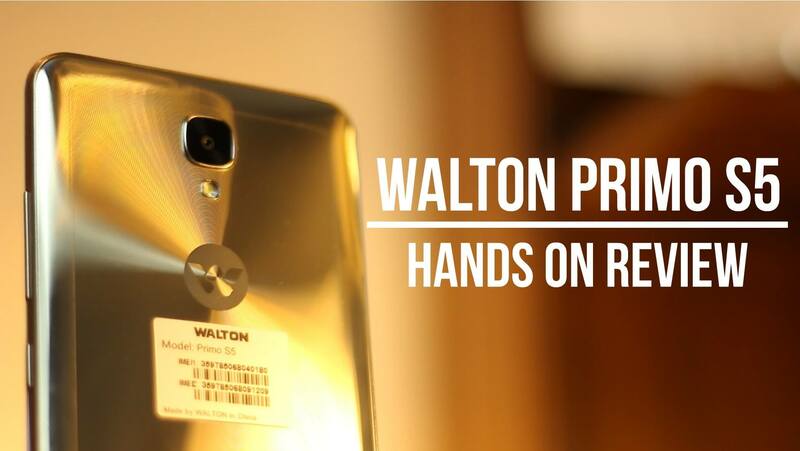 The Walton Primo S5 is the company’s latest addition to their 2017 mid-range smartphone lineup. The device is powered with a 1.5GHz quad core CPU, 3GB of RAM with a 32GB of space. Not to mention, a microSD slot expandable up to 128GB.